We often get asked for advice on how to get started RVing. Here we list our top ten “to do’s” for those thinking about the RV lifestyle or just starting out. These are easy to accomplish items that will help avoid costly mistakes or lousy RV experiences. Enjoy this great lifestyle by starting with adequate (and fun!) preparation. The tips here are important for every new or wannabe RVer…and are especially important for those considering living fulltime in an RV. If you are pondering a fulltime RV lifestyle, there are some great books about fulltiming. 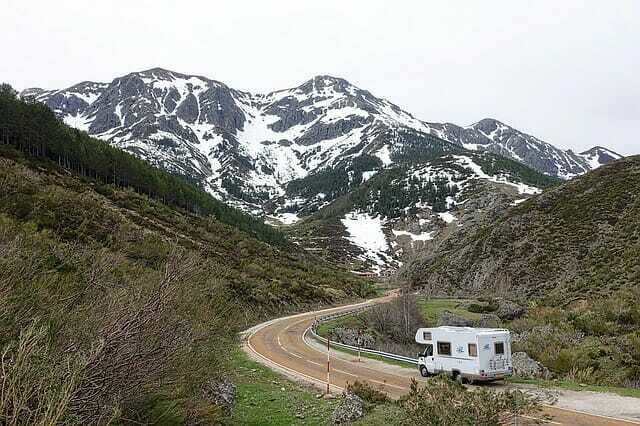 Guide and books that cover what to look out for when buying a used RV. you become an informed consumer. Go RVing – try it out. how it would be to live on a fulltime or “most-of-the-time” basis. and local chapter events, which are also great learning opportunities. Be diligent and informed when you buy an RV. and make a list of things that are important to you. about… “Don’t know what you don’t know? Become informed — one of the best ways to learn is from the popular RV Education DVDs and videos. The box sets offer a great value. are part of the planning and learning process. Discuss expectations. with others, things will go much better if everyone is on the same team. for recreation, insurance, emergency and maintenance costs. If you are considering the fulltime lifestyle, working on the road may be an important consideration. and use of email. For a short vacation, this may be a minor subject.